The Passamaquoddy chief, artist and friend of FDR will be the focus of festival celebration this summer. 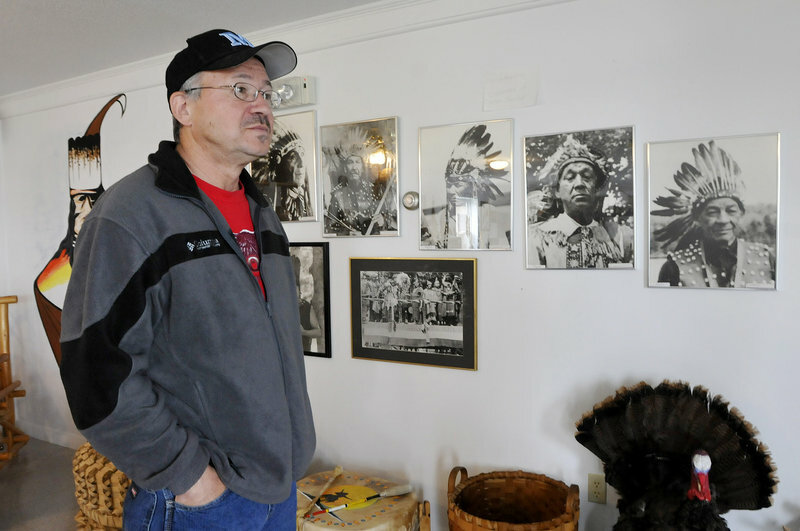 INDIAN TOWNSHIP – One of the most famous Passamaquoddy chiefs is featured in a presidential library, national museum and historic site, but even some of Tomah Joseph’s descendents in Indian Township don’t know the role he played more than a century ago. “I didn’t know about him growing up. 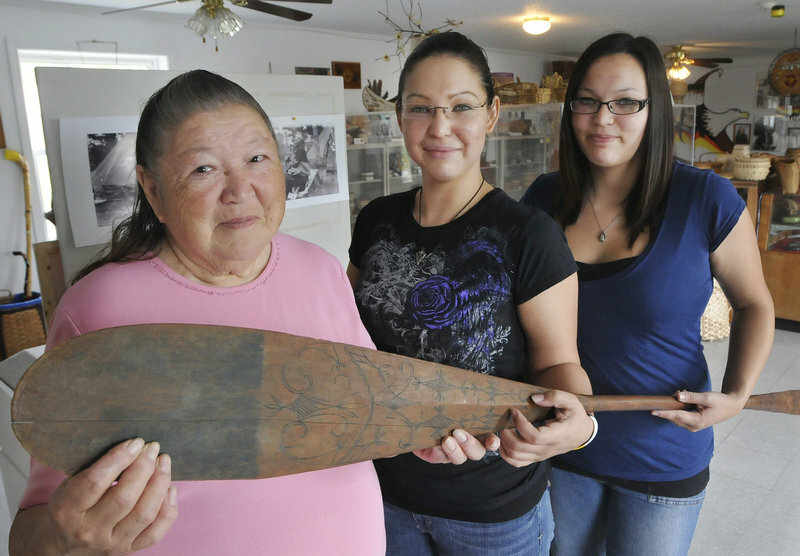 But we went to see the canoe he made with my grandma. And it was magic,” said Natalie Dana, 25, of Indian Township, a descendent of the former chief. A portrait of Tomah Joseph is on display at the Passamaquoddy Cultural Heritage Center & Museum. Joseph was born in 1837. Artwork by Tomah Joseph on display at the Passamaquoddy Cultural Heritage Center & Museum. 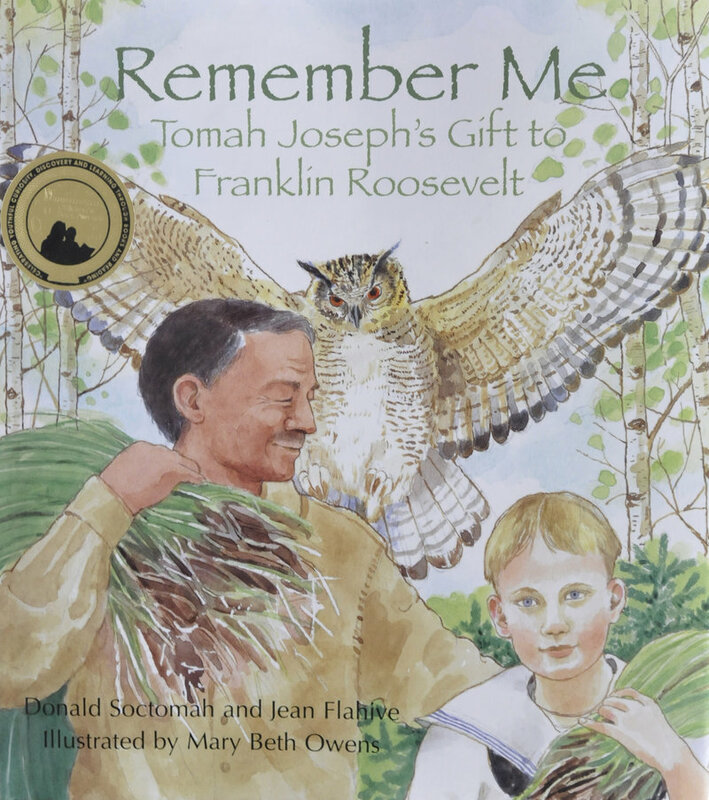 “Remember Me,” a children’s book about Joseph’s friendship with a young Franklin Delano Roosevelt. In August, more of that life will come to light when the former Passamaquoddy chief is celebrated at the Ceremonial Days on Aug. 20-21 at the Passamaquoddy reservation at Indian Township in Washington County. 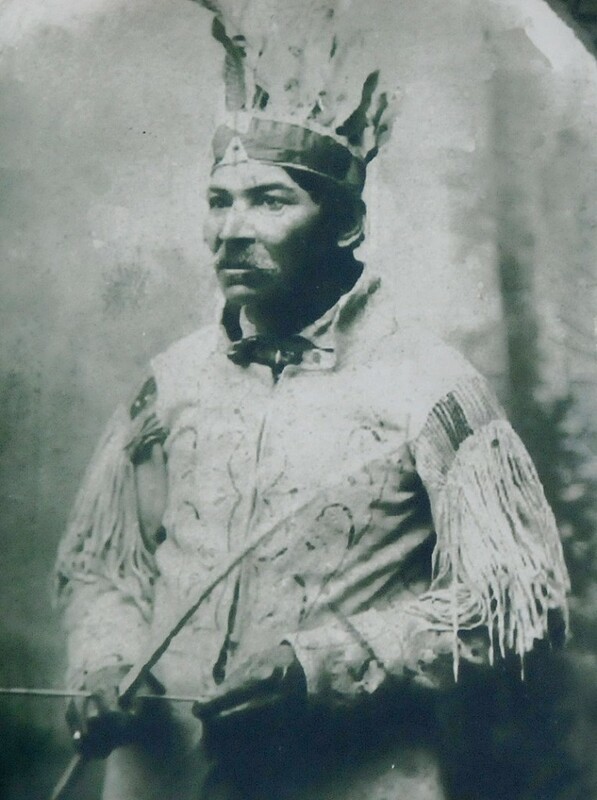 Born in 1837, Joseph lived, as the park service says, “in a world that was rapidly changing for his people.” Native traditions were growing difficult to maintain in a changing world, with influences from other cultures making headway into tribal lands. Joseph extended himself as an important ambassador, forging friendships with those outside his tribe through his work as an artist and guide, including for young Roosevelt’s father, James. Joseph accepted outside customs while still celebrating his own traditions, said Passamaquoddy Historic Preservation Officer Donald Soctomah. “He made etchings on birch bark, he’d write on birch bark. He became famous for his symbols,” Soctomah said. “Others did this, but he did it more than others. And he molded it to fit what tourists wanted. But a story worth telling. Soctomah’s new children’s book about that friendship, titled “Remember Me,” won the Moonbeam Gold Medal for Multicultural Picture Books. In it Soctomah brings to life the friendship between Joseph and young Franklin Roosevelt in the years before the president contracted polio, when Joseph taught him how to canoe. 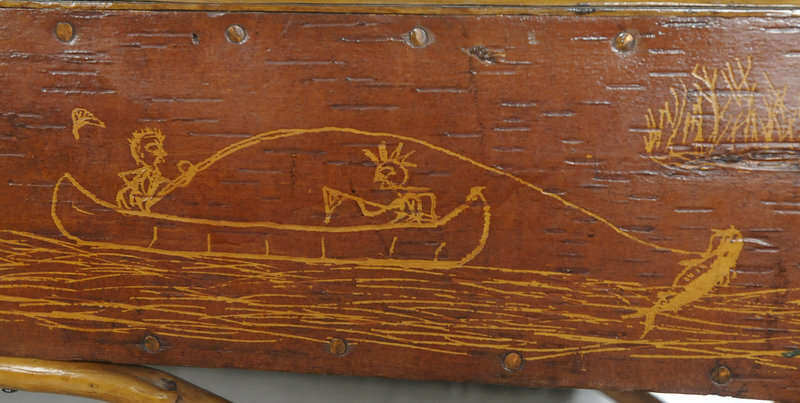 Soctomah’s story was inspired by the owl-etched canoe given to Roosevelt as a gift, but it could have been inspired by any number of Joseph’s prized works of art. Today that canoe is on display on Campobello Island. And in Hyde Park, N.Y., a stained birch bark letter pouch Joseph made is on display at the Franklin D. Roosevelt Presidential Library and Museum. While around the country, dozens of other benches, baskets and artifacts of Joseph’s nature-inspired art are on display at museums and colleges. Joseph often incised in his bark artifacts the request, “Mikwid hamin,” which in Wabanaki means “remember me.” But to his descendents his message was clearly: Remember our traditions; remember our stories; remember who we are. “He’s with us in all his work,” said Joan Dana, 74, Joseph’s great-granddaughter.